Should you use crossfit workout gloves or not? Whether or not you should wear gloves for your exercise sessions is a matter of personal preference, but most CrossFitters have a strong opinion on this topic, and usually it is on both sides of the spectrum. While some consider wearing gloves just as normal as wearing a belt for their training, other consider it a manly thing to train without them. 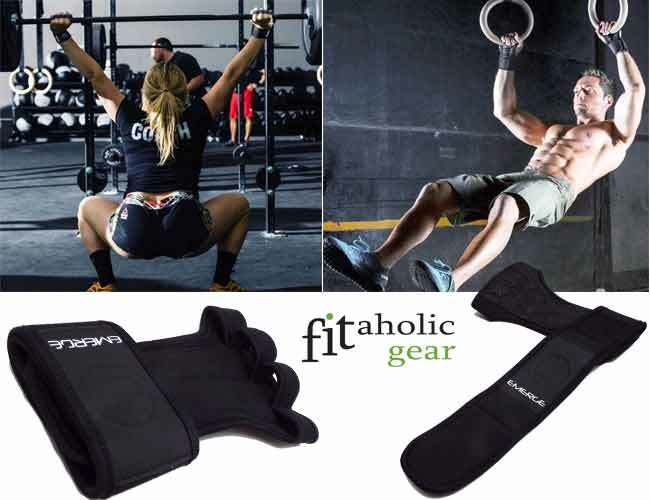 Of course, it is important to find the best gloves for CrossFit, which do not hinder your performance, and which provide the best comfort and protection for your hands and wrists. We have tested and picked our top picks for the best CrossFit, pull up and rope climbing gloves on the market. These Mava gloves are perfect both for male and female athletes. They are comfortable, do not get in the way during WODs, and keep the hands dry, protected from blisters, calluses and ruptures. Also, they provide an excellent grip and the integrated wrist wraps add extra support. 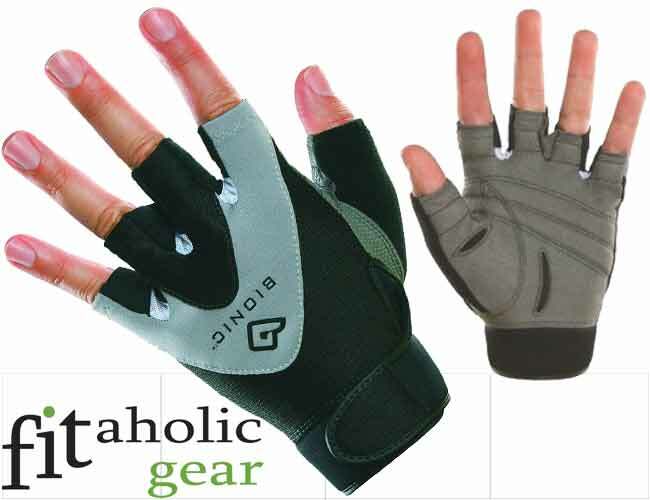 Overall, the workout gloves by Bionic are superbly comfortable, extremely durable and offer excellent protection to the hands and wrists. 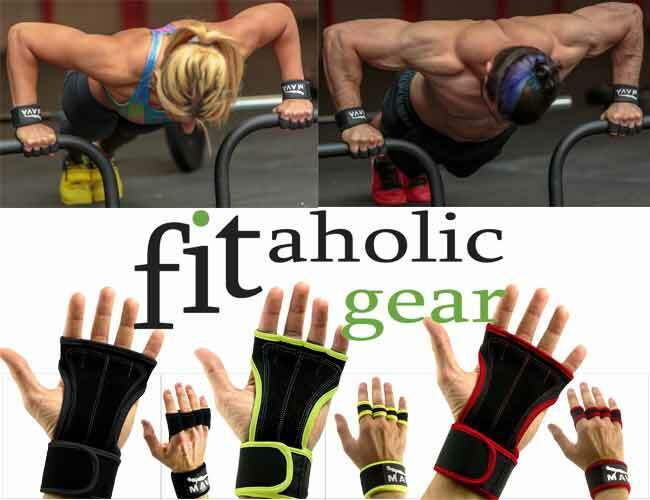 They will definitely help improve your overall CrossFit performance while keeping your hands dry, safe and less fatigued. These are very light, breathable and yet the high quality leather provides excellent protection for the hands during intensive WODs. They are flexible and yet provide safety and stability during workouts. 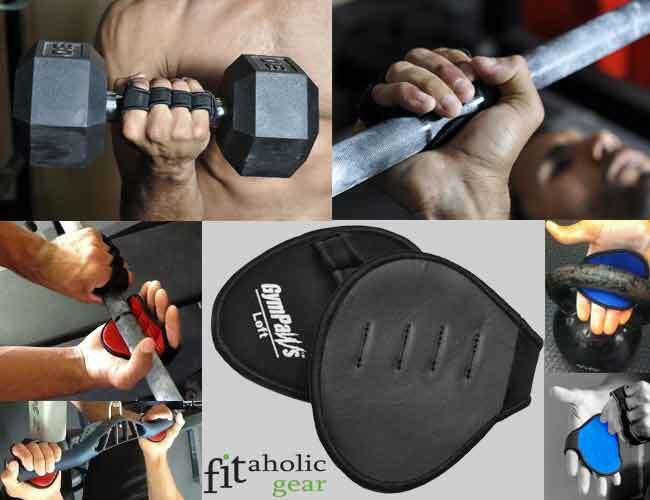 They have been designed especially for weightlifting, pull ups, rope climbing and fitness training. We highly recommend also getting a pair of shoes for your crossfit workouts. These are excellent for both men and women who do CrossFit. They will keep your hands dry, safe from painful and ruptured calluses, and will provide you with an excellent grip which will only improve your performance. In conclusion, they look and feel great, and at the same time they provide the protection, the strong grip and support so necessary for CrossFitters. 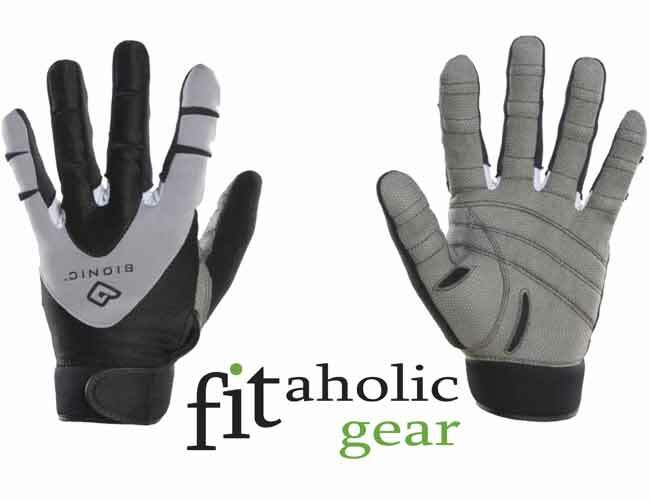 They will keep your hands dry, smooth and less fatigued after a strenuous workout. If you need grips that don’t restrict movement, try on these. They are slightly padded to protect calluses. The leather palm ensures firm grip. The neoprene finger loops has some elasticity so they can accomodate both small and large fingers (one sizes fits all). They would fit men, women and even youth. So, if your hands sweat during workouts with standard gloves, you should definitely consider these grips! Proper protection of the palms, hands and wrists during vigorous WODs. If you specifically are looking for improved wrist support, then look specifically for such a function. They must provide sufficient grip for a better performance and for your safety’s sake. Be careful about the types of materials used for the making of the gloves, and whether it is not too slippery. The fit should be tight and comfortable. The padding enough to keep the palms from developing or rupturing calluses and blisters. 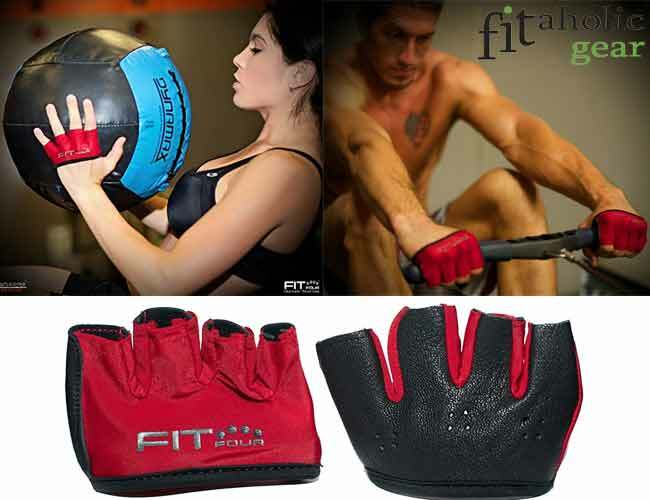 Choose flexible gloves, so that your normal hand and arm movements are not hindered during the workout of the day. Pick a pair which is breathable and with sweat and moisture control – this will help keep your hands dry and comfortable, and will prevent slipping and possible injuries during the strenuous exercises.